You wake up in a dank dungeon. It seems impossible to find your way out, especially since none of you can remember what brought you there. Similar to a PC adventure game, players have to explore spaces, combine items, find clues, and talk to people. Step by step, you’ll start to grasp the plot and devise a plan to escape. Leave no stone unturned. Exciting to the end. 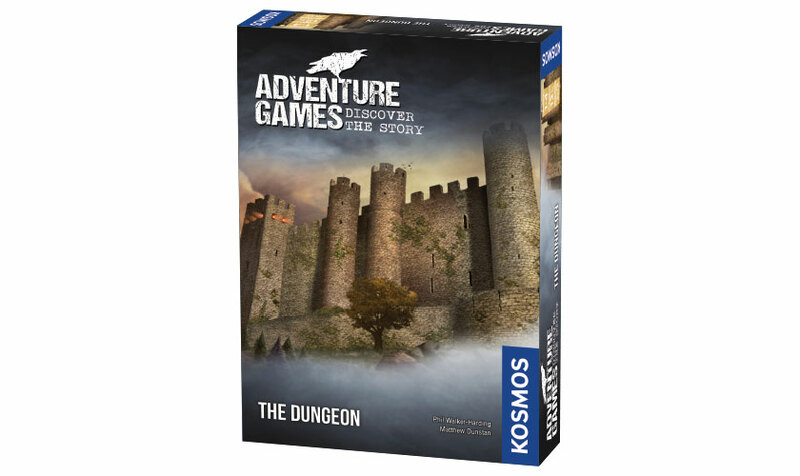 A board game with simple rules in three chapters for players 12 years and older.